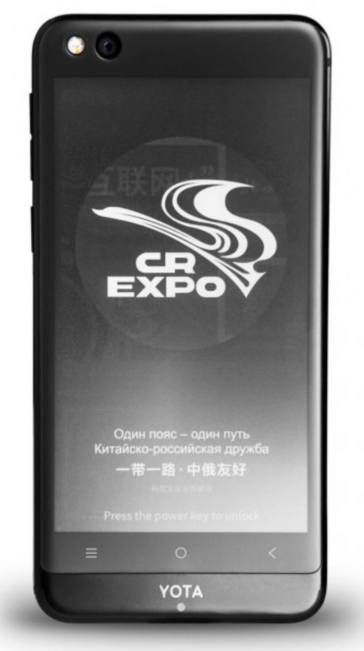 The dual-screen YotaPhone 3 has been made official through the company’s Russian blog. Like its predecessors, the YotaPhone 3 continues the family tradition of placing a regular full-color display on the front of the device and an always-on E-Ink display on the rear. Things have changed in the two years since the YotaPhone 2 was launched, and the company has noted the trend towards large-screen displays. This time around, the YotaPhone 3 is equipped with a 5.5-inch 1080p Super AMOLED display for general use and a 5.2-inch always-on E-Ink display on the rear for quick access to information or e-book reading. The Russian company has also noted the trend towards combining glass and metals into a seamless blend. 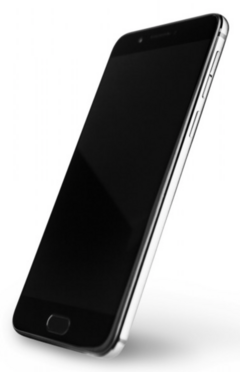 To this extent, the YotaPhone 3 has a much more upmarket appearance than the company’s earlier efforts. Arguably, the only major shortcoming with its approach is that the device is powered by a mid-tier Qualcomm Snapdragon 625, even if it is fitted with a generous 4 GB of RAM. Storage is more in line with top-tier models, coming in either 64 GB or 128 GB capacities, while it also incorporates a dual-SIM card slot. 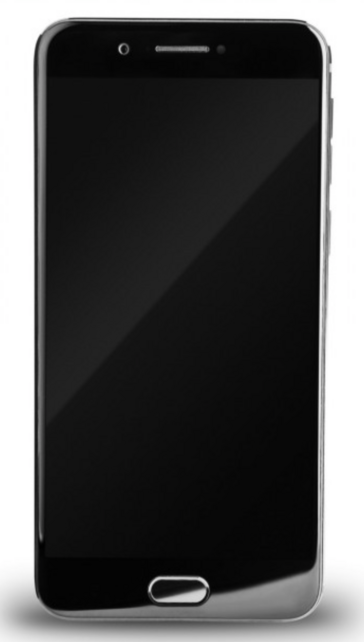 The rear camera on the YotaPhone 3 is fitted with a 13MP sensor paired with a dual-tone LED flash. The front facing shooter is equipped with a 12MP sensor. To help keep its unique dual-screen approach work as advertised, YotaPhone has had to create a custom version of Android 7.1.1 Nougat, which it calls YotaOS 3.0. A 3,300 mAh battery should keep things powered most of the day, and the convenience of a USB-C port will help users keep it charged up. Pre-orders for the YotaPhone 3 start on September 5 through JD.com with shipping commencing on September 18. The 64 GB model will retail for the equivalent of US$360, while the 128 GB model will retail for approximately US$465.